Against the Leafs, Dupuis did a fantastic job of getting open in the slot and letting his teammates find him. On his first goal, which tied the game 1-1 with 7:18 left in the third, the play started when Kunitz won a battle on the boards behind the net and found Crosby in the circle. Crosby immediately sent a sick no-look backhand pass to Dupuis at the front of the net, who didn’t miss. 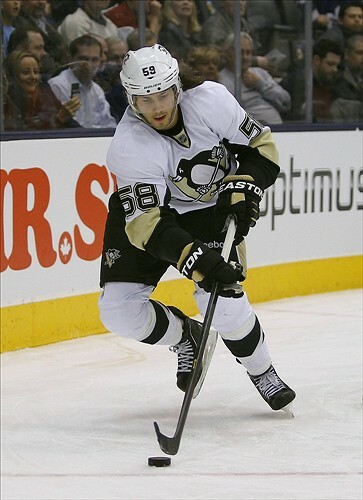 Kris Letang feature from Inside Penguins Hockey! Next story Gallery Update: Fan Photos and Candids!